Transparent protective pocket made of PVC. 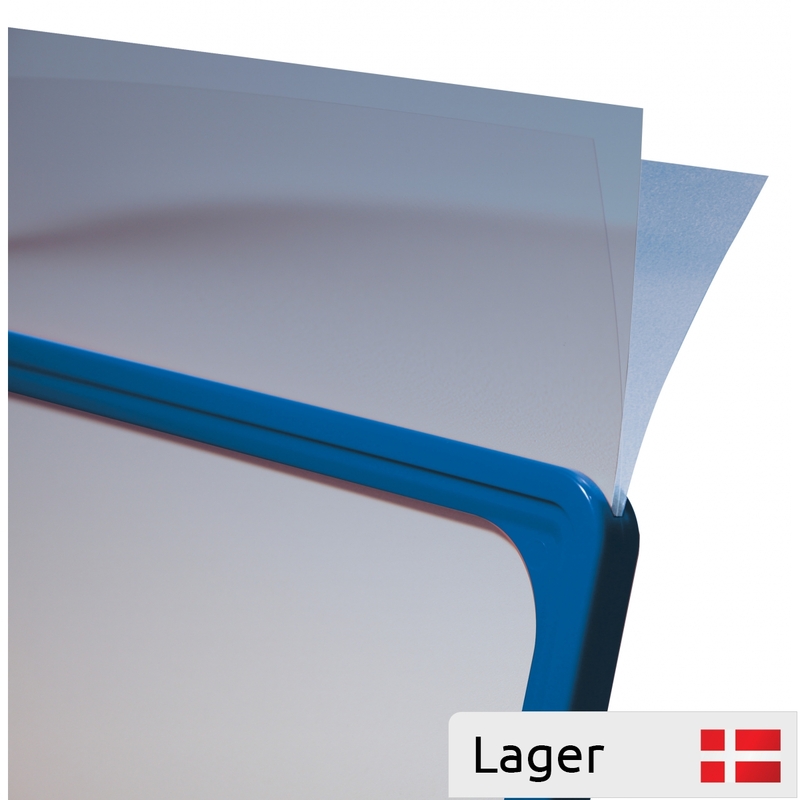 The pocket is an ideal accessory for poster frames and protects the information included in the frame. It slides easily at the top of the poster frame, and it makes very accessible to change the information.